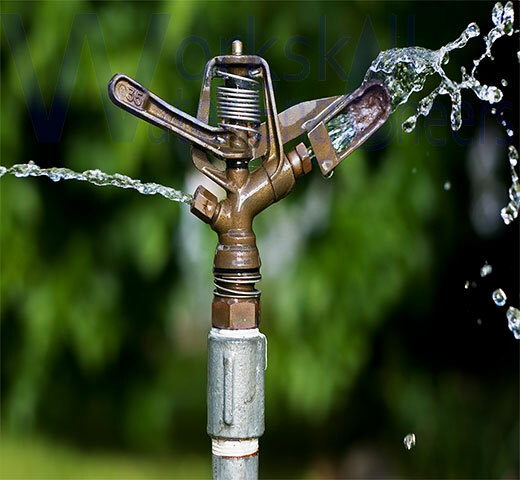 Workskill Water Engineers aim to become the water solution centre for agricultural, industrial, and household use. 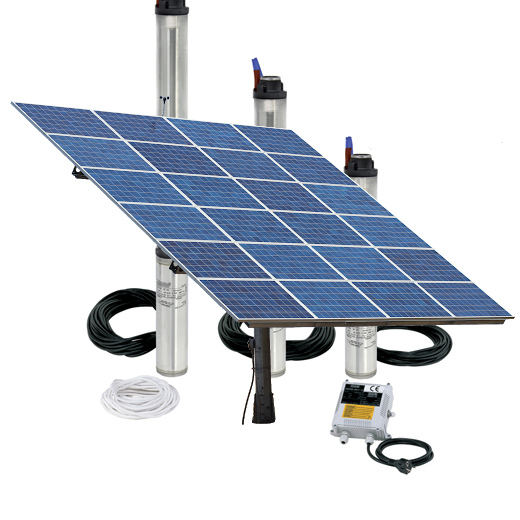 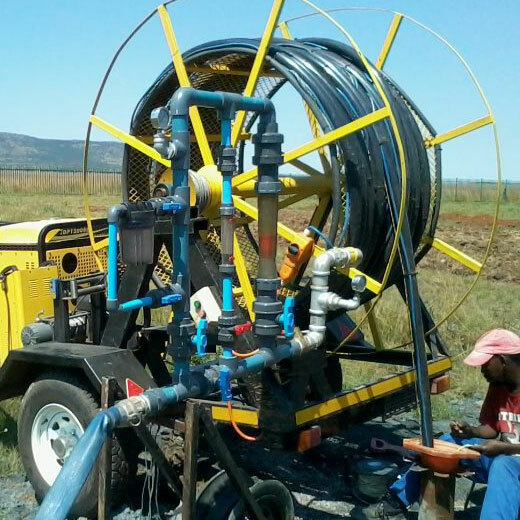 We design and install irrigation and pump systems, to meet our customer needs or requirements.
. (2) to determine the safe yield duty period that the borehole can be operated for indefinitely, without endangering the aquifer<<Read More>>. 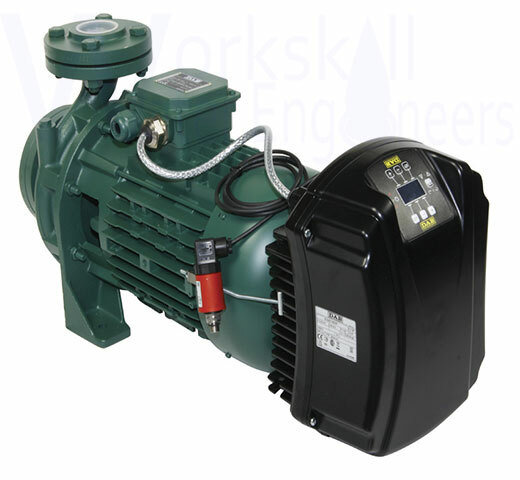 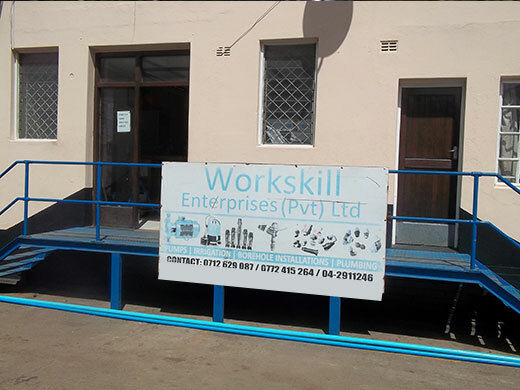 Workskill Enterprises (Pvt) Ltd t/a Workskill Water Engineers was established in Harare on the 17th of January 2007. 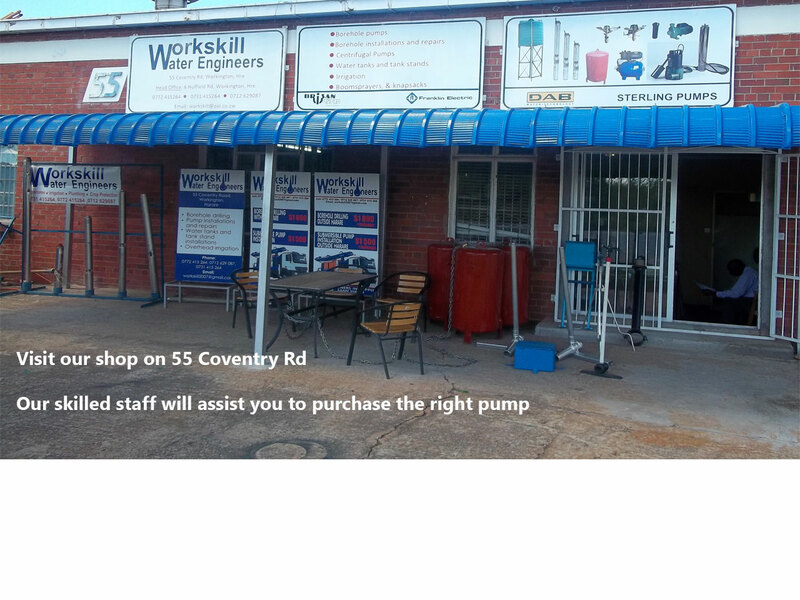 55 Coventry Road, Workington, Harare. 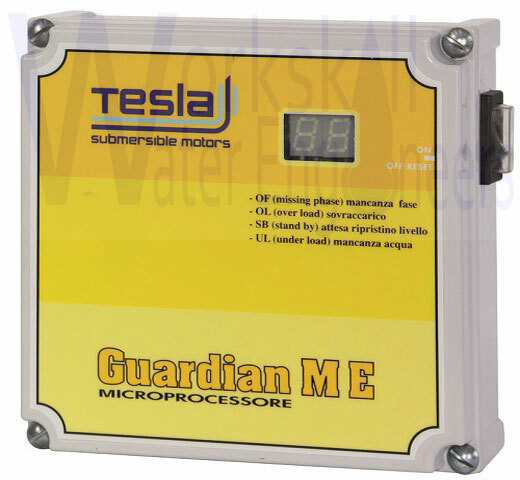 To provide effective, quality and fair value water supply solutions in Zimbabwe. 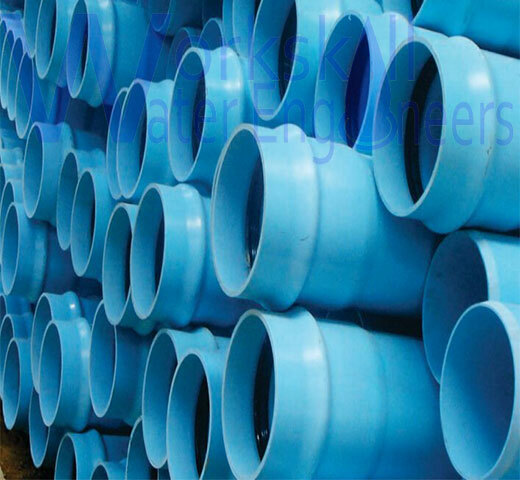 We intend to provide our customers with the best water engineering solutions by being the leader in quality delivery and innovative as well as expert methods of service provision. 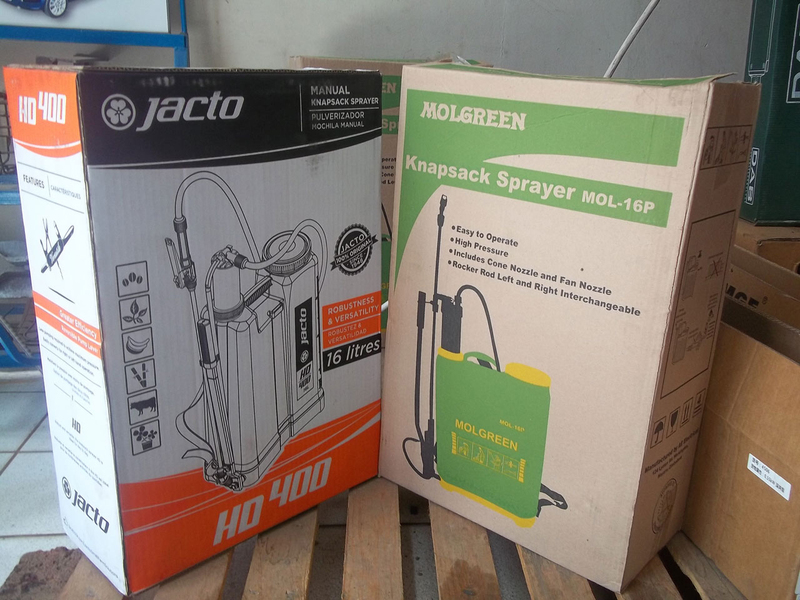 We have apassion to win and determined to be the best as well as acting like winners at the same time making sure our clients have won the best products. 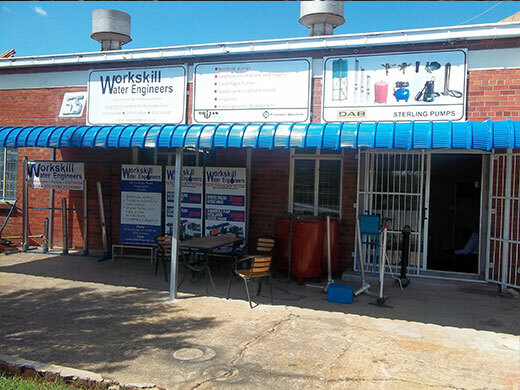 Our ethical principles are the values that set the ground rules for all that we do as employees of Workskill. 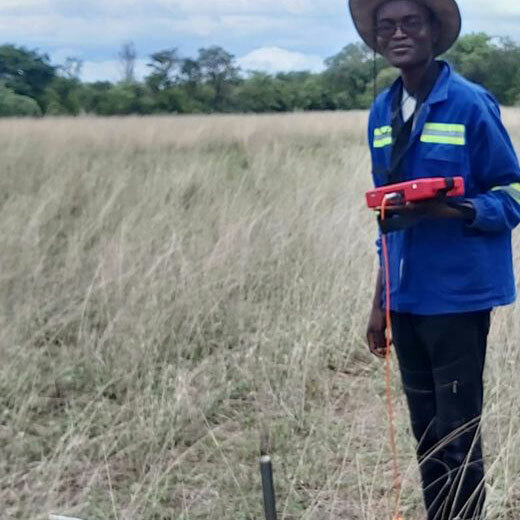 As we seek to achieve responsible commercial success, we will be challenged to balance these principles against each other, always mindful of our promise to shareholders that we will achieve responsible commercial success. 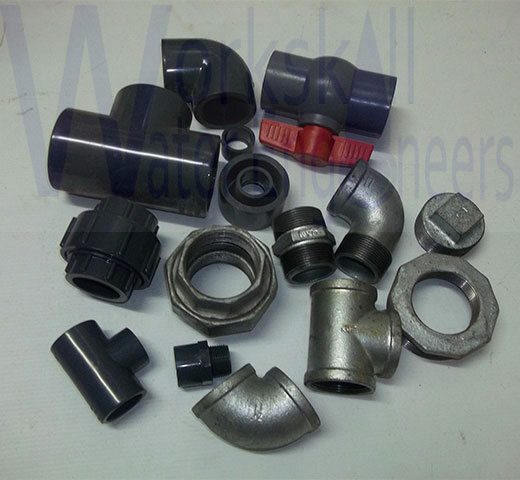 We are agents for the DAB brand, Pedrollo, KSB , T & A brands.In house workshop to engineer irrigation and plumbing components, components can be engineered to your specification. 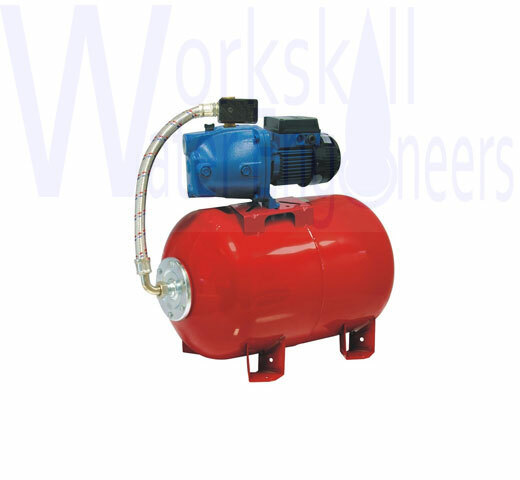 We are quick to respond to all faults and maintenance. 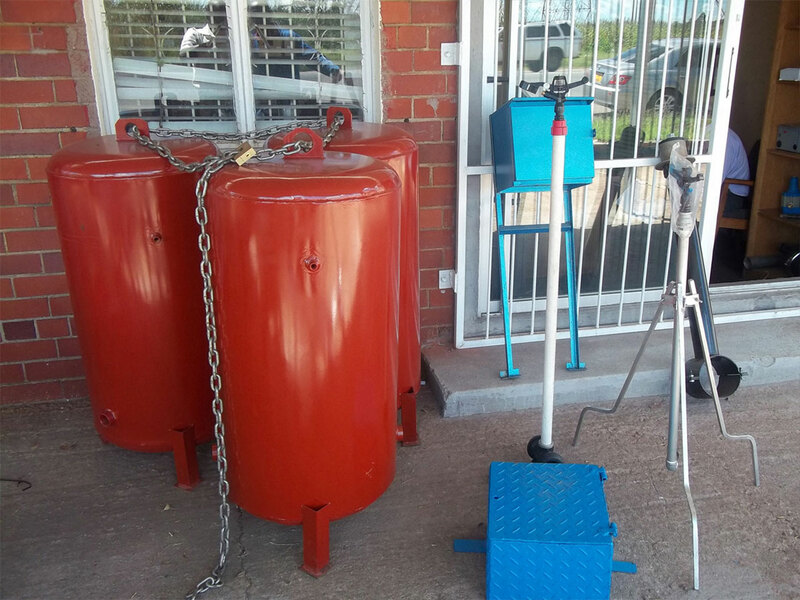 We have personalised and hands on supervision on every site by our Drill Manager and Site Manager. 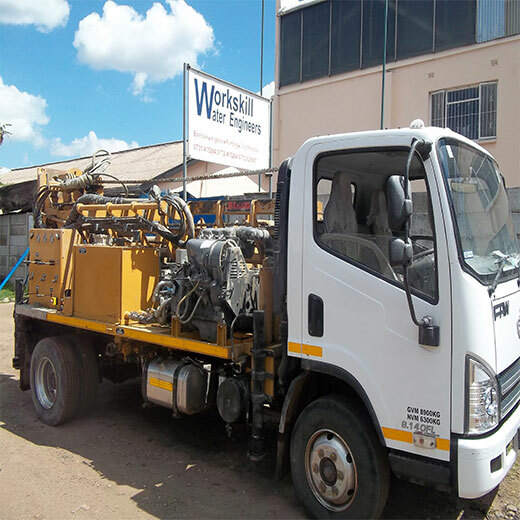 Each rig has well trained and knowledgeable team, comprising of an operator and a crew of assistants. 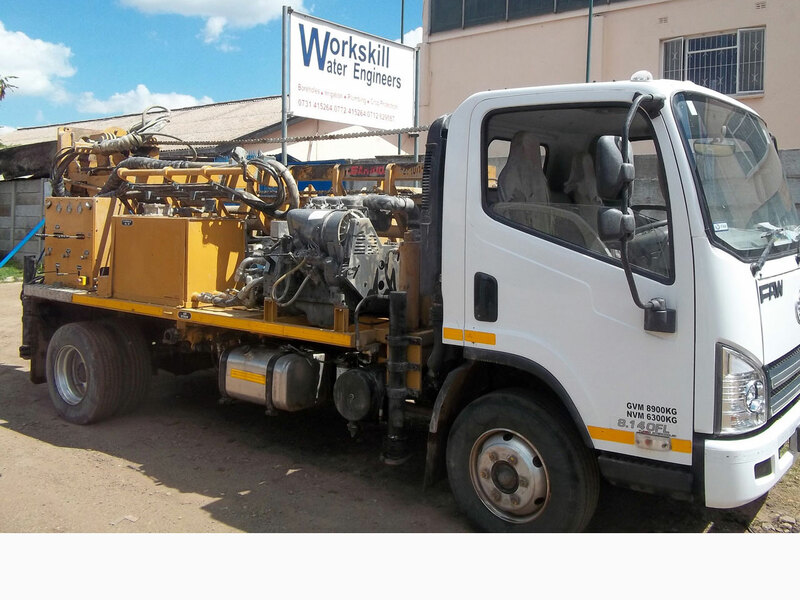 Some of these operators and assistants have over 10 years experience in the drilling industry. 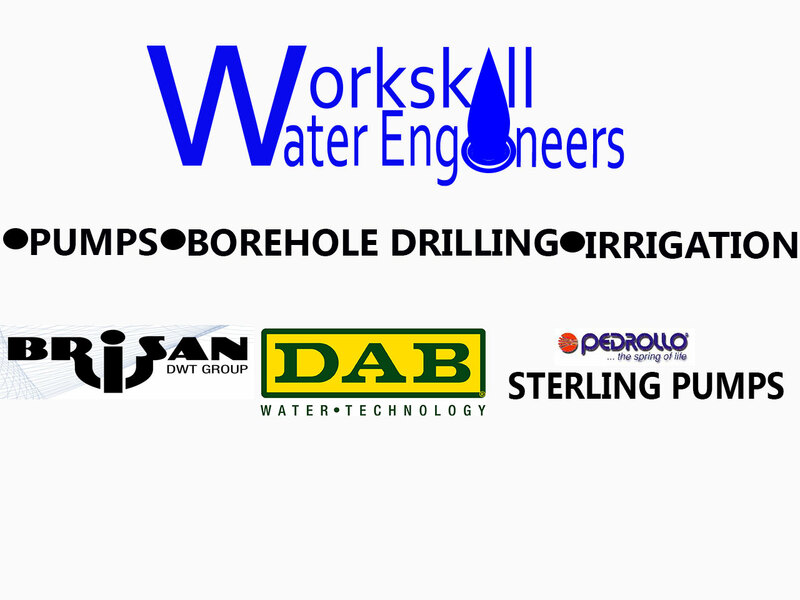 Added to this we also have a skilled team that carry out the pump installations and capacity testing after borehole drilling. 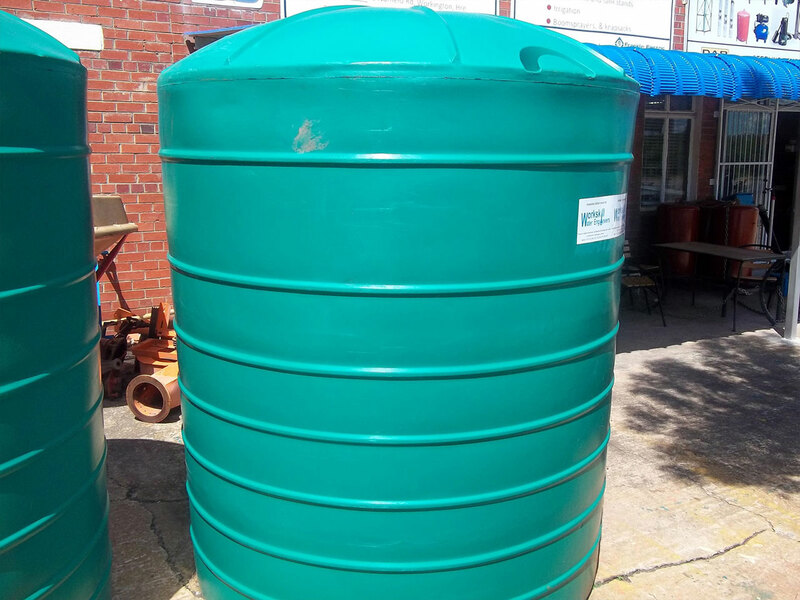 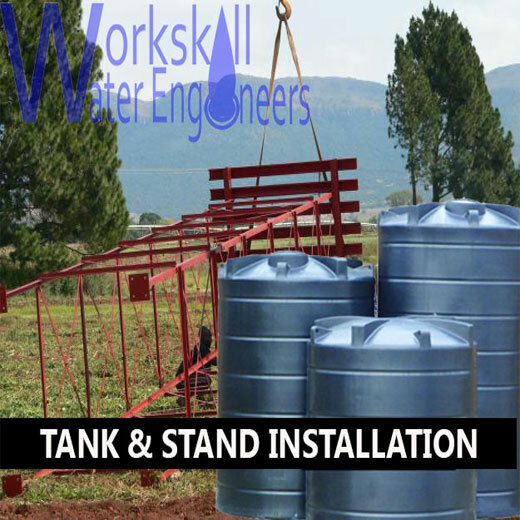 Workskill stock water tanks from 250litres to 10 000 litres .We also install tank stands up to10 Metres. 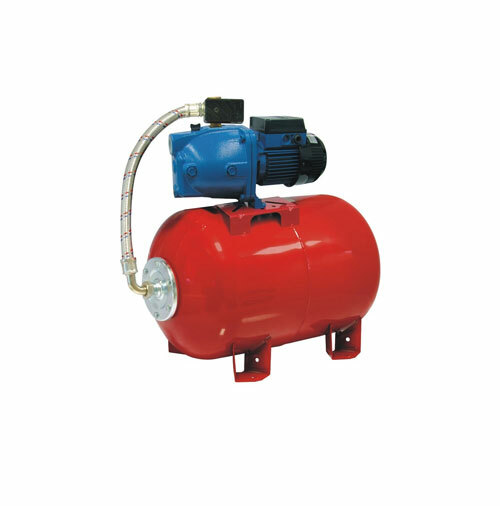 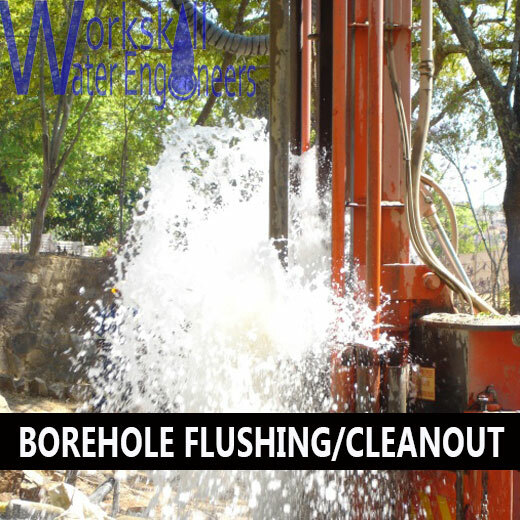 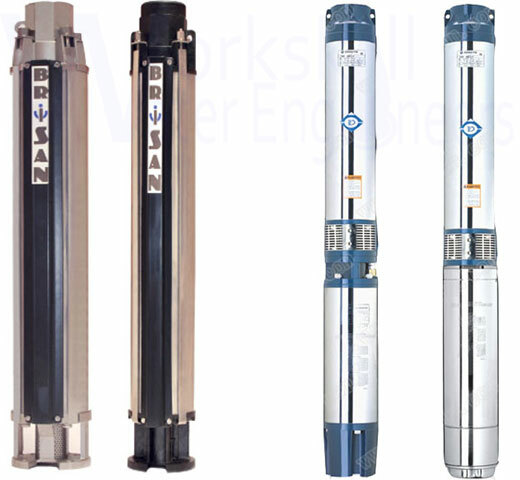 Workskill has the equipment to properly flushout mud ,debris from the borehole using compressed air technology. 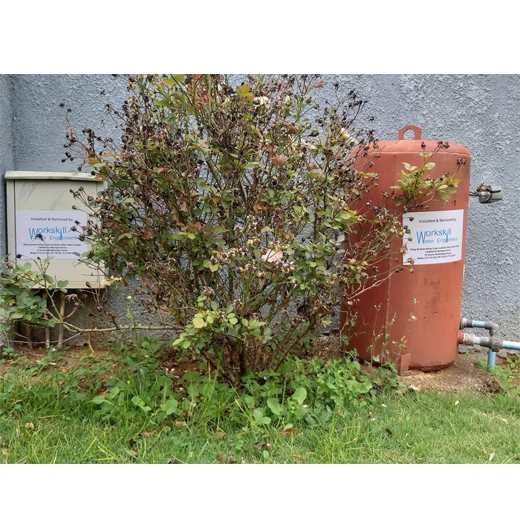 In need of a plumber ? 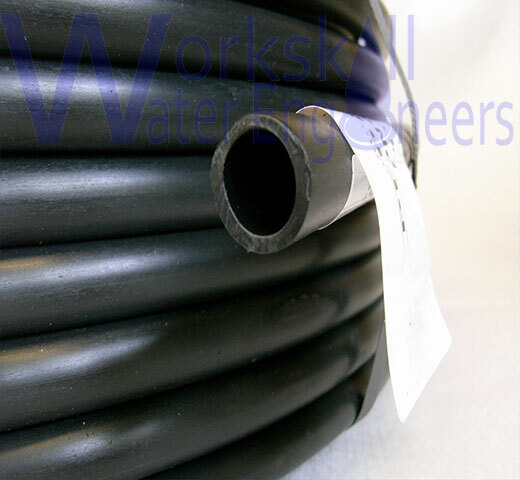 Workskill employs qualified plumbers for your plumbing requirements.